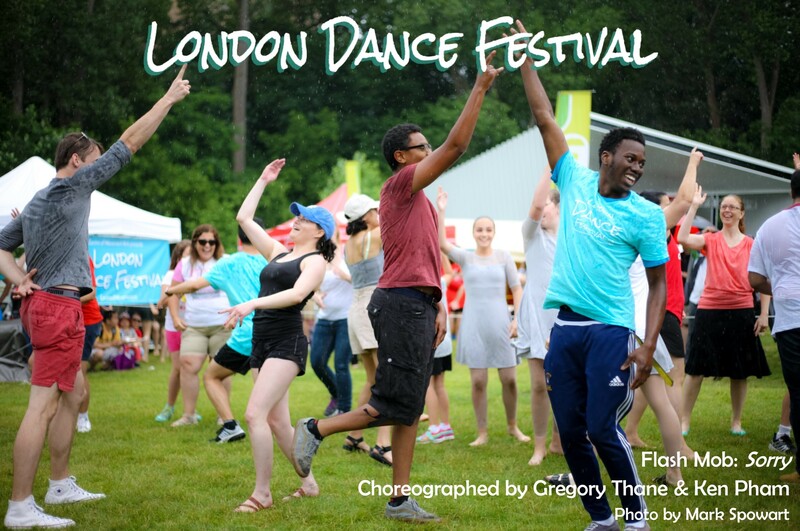 The London Dance Festival (LDF) is seeking a General Manager to work alongside the Executive Director and Board of Directors in organizing and promoting the 2017 festival. Main duties will include Marketing, Communications, and Community Outreach. The ideal candidate is a self-starter with a proven ability to multi-task and work independently with minimal supervision. Applicants must possess excellent communication skills by phone, in writing, and in person. As a young arts organization creating new opportunities for artists in London, LDF requires a manager who is organized and flexible and seeks creative solutions to problems. This job is well suited for an individual who takes initiative and pays great attention to detail. Candidates must have experience in administration and marketing as well as be proficient in web-based research, word processing, spreadsheets, and social media platforms. A working knowledge of the London dance and arts community, and experience in event coordination are assets. Applicants MUST be available for all festival events June 30-July 2, 2017. The job requires a commitment of 8-15 hours per week for 20 weeks from February to mid-July. Weekly scheduling is flexible, and the workload will be heavier as we approach the summer festival.